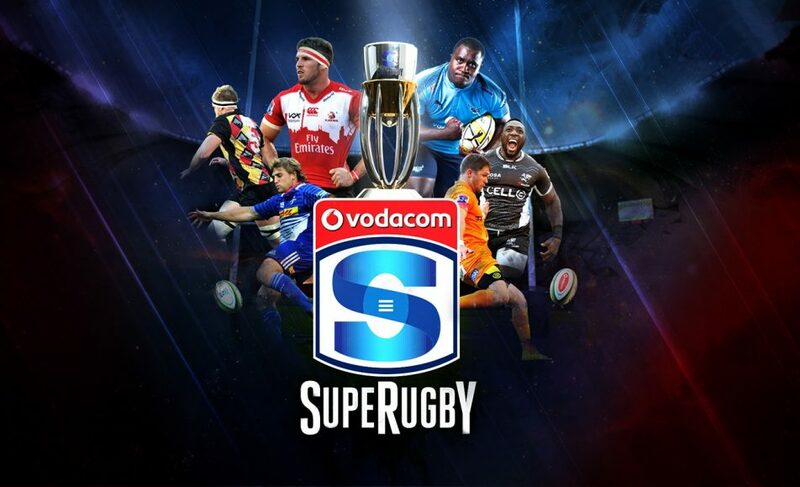 The 2019 Super Rugby season is upon us again as the best sides from Argentina, Australia, Japan, New Zealand and South Africa battle it out for the top provincial prize in southern hemisphere rugby. 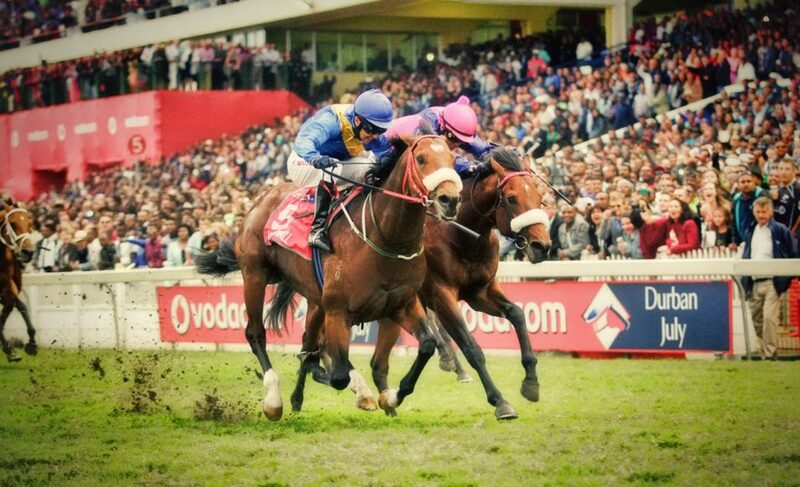 The 2019 edition of the Super Rugby Tournament kicks off on the 16th of February 2019 with an exciting clash between the Bulls & Stormers. 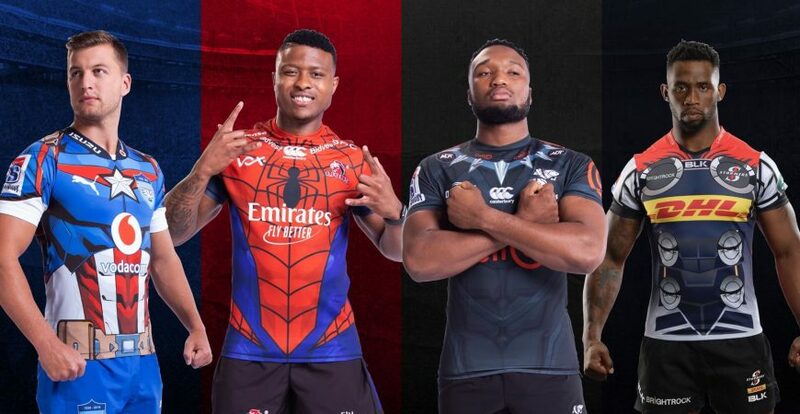 To add some excitement to this year’s competition the South African teams will be wearing their new jerseys inspired by Marvel’s Spider-Man, Thor, Black Panther and Captain America. 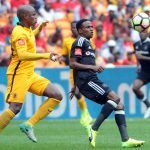 As with super heroes, where the action is never less than explosive, expectations are that the season’s first hit-out will be fast and spectacular as teams try and establish solid early form. 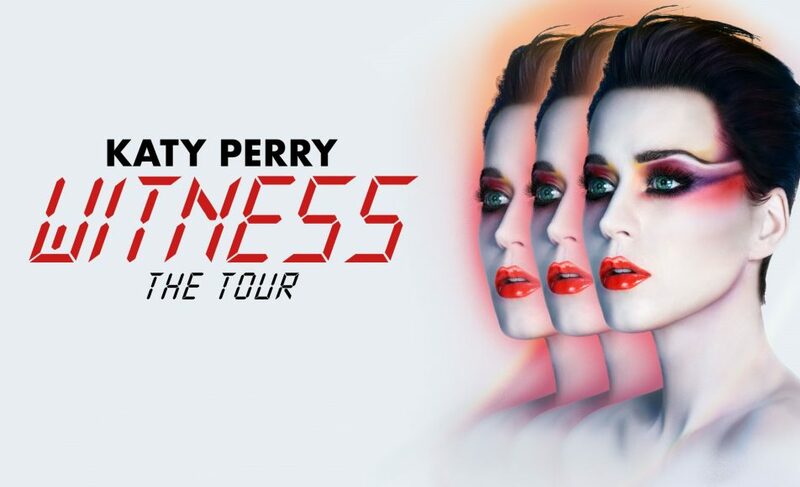 Hospitality packages available for Loftus Versfeld, Emirates Airline Park & DHL Newlands. 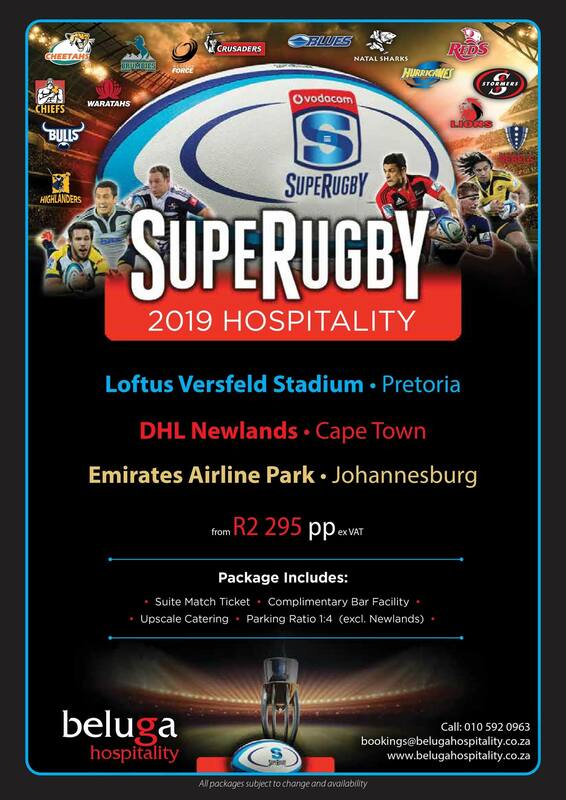 Contact us on 010 592 096 or email bookings@belugahospitality.co.za to reserve your VIP hospitality packages and see real-life Super Rugby Heroes in action!